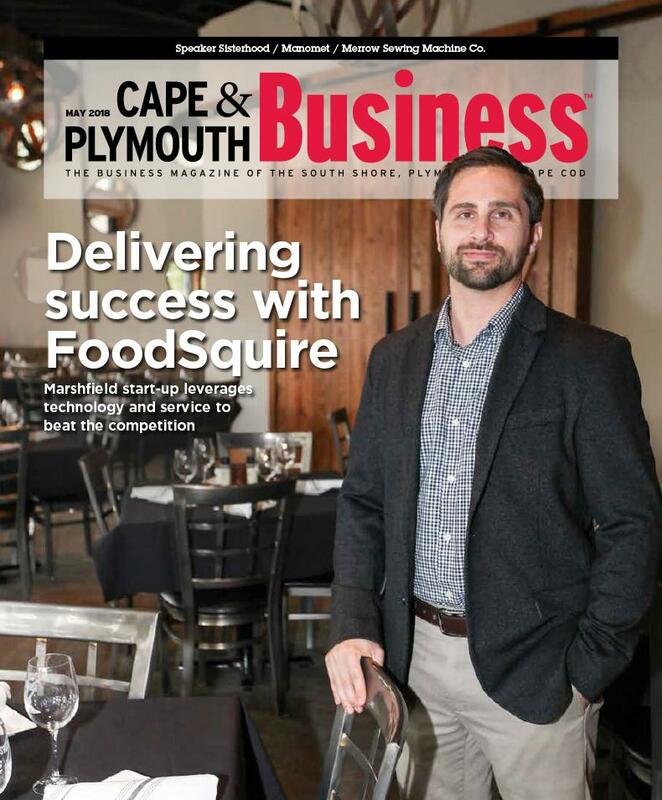 Take a peek at our May issue - we include profiles of Marshfield's FoodSquire, plus the Manomet Bird Observatory and the innovative Merrow Sewing Machine Company - and lots of local news and updates! 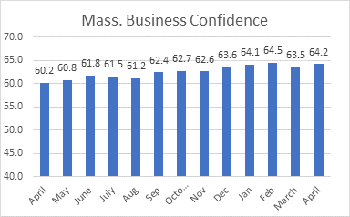 Business confidence strengthened during April as growing optimism among employers about the prospects of their own companies outweighed a more cautious outlook about the state and national economies. The 2nd annual Perfect Pitch MV will be held on Tuesday, May 15 at the Baylies Room in the Old Whaling Church from 6:30-8pm. Thirteen brave Island entrepreneurs will compete in a “Shark Tank” style pitch contest, competing for $8,000 in prize money! Be a part of Health & Wealth! 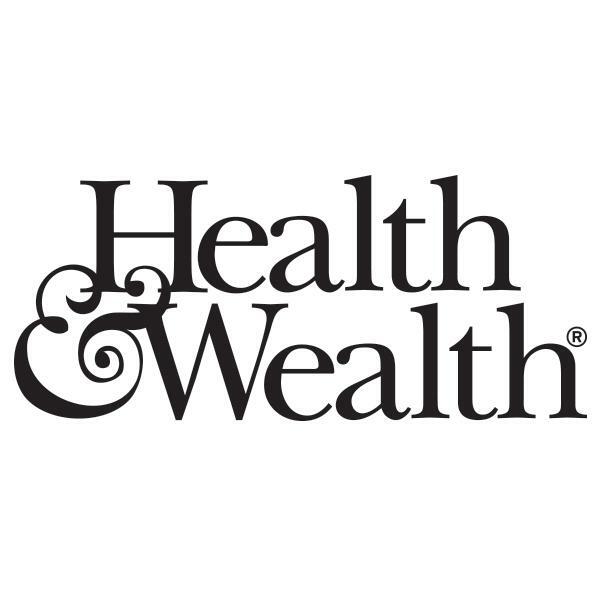 Calling all restaurants, galleries and shops – in our Spring / Summer issue of Health & Wealth we are doing special shopping and dining pages. 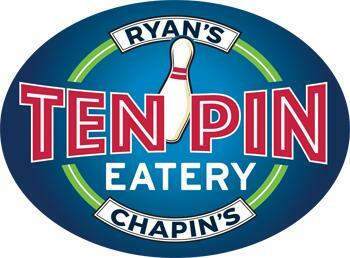 To be included in these advertising opportunities, please reach out to Laurel Hartman at laurel@capeplymouthbusiness.com. 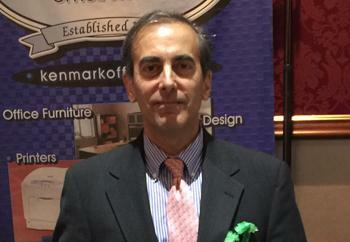 I have been in the office equipment industry for almost 40 years. Office equipment has come a long way from your basic typewriters, copiers and fax machines. With the introduction of digital technology, that old photocopier became what is now a digital imaging system.